Tricia Connolly joined the Dental Health Center in 2011 as a Clinic Care Coordinator after working in dental private practice for over 20 years. In 2013, she was promoted to Manager of Insurance and Claims. She currently hold the title of Sr. Manager of Insurance Operations. In this role Tricia is responsible for all insurance processes at the Dental Health Center including claim submission and credentialing. Tricia is available to assist patients in discussing insurance benefits and claims submission. 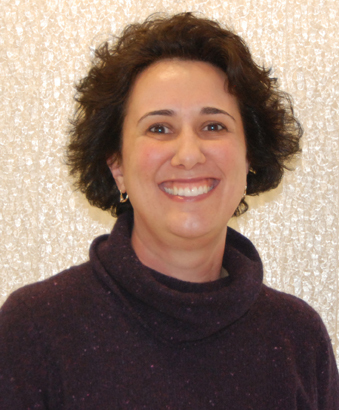 Tricia enjoys working with patients on the financial aspects of their dental needs.